Designing an office involves multiple considerations. You need to ensure that it is functional, welcoming and offers maximum productivity. Here are some unique ways to improve productivity in your office. There are many ways you can help increase productivity in your office. Most of the options for improving productivity are based on the placement of equipment in relation to staff. Another common trend is to offer employee well-being solutions. 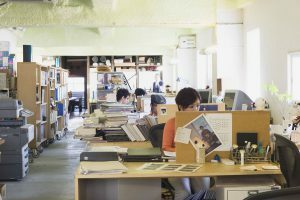 These are all good ways to help you increase office output, but they aren’t the only options to consider. 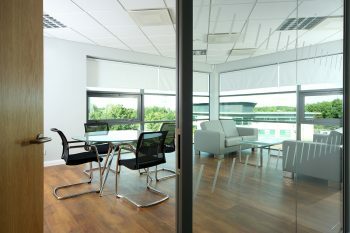 There are many ways that colour helps improve productivity in offices. It isn’t just about one colour for the whole office either. Every colour has a different impact on your workers’ emotions. The best colours can also be very specific to the type of work you need doing. For example, red is very good for those undertaking physical work and yellow is great for creative work. With this philosophy, you can use different colours depending on the purpose of the room. Any staff rest areas should have a blue tint to them, while heavy, physical areas should have strong red decoration. 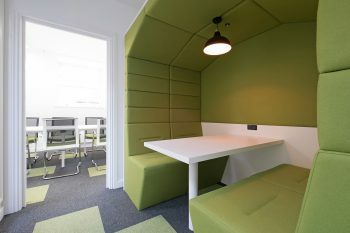 This is a subject we recently touched on in another blog Office Design Colours for Employee Well-being and Productivity. Commercial flooring is an important part of your productivity. The right flooring must be easy to care for as well as easy to move around on. The wrong flooring options can increase noise in an office, which is very disruptive to your employees’ performance. In addition, while not often thought of, the right commercial flooring can be used staff to make staff feel comfortable as well as reduce workplace accidents that can lead to injury related absence. Televisions in the office have been found to help increase productivity. This is because the television can be another way to display information vital to the business. This could include information about business operations (e.g. sales goals) or general information to instil teamwork and collaboration. A television can also be a good way to entertain staff when productivity levels are low. By having the television on at these times you can reset the minds of your staff and this can increase productivity in the long-term. Of course having a TV permanently on showing non-company information, or using it as background noise is a tough decision for executives – it has been shown to have negative effects but there are articles out there that dispute this. 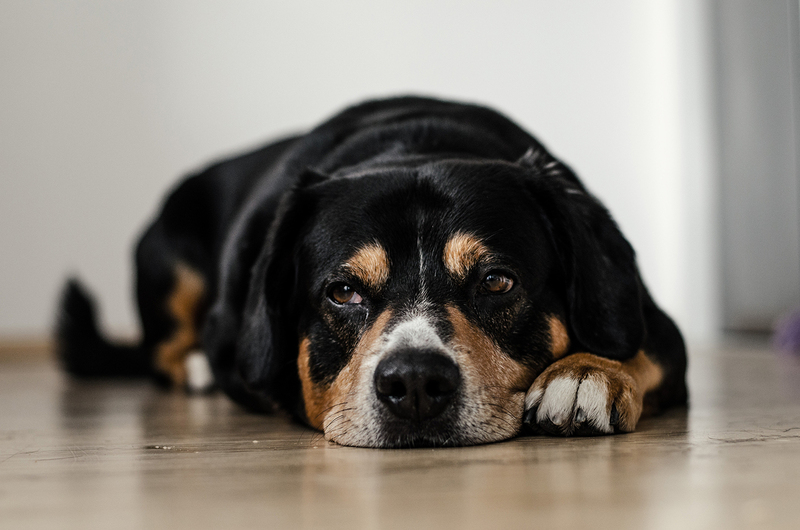 Pets have a wide range of benefits for those who keep them. This can include relieving stress and improving well-being. Offices with pets often experience higher levels of job satisfaction, lower absenteeism and higher productivity. An office pet doesn’t need to be a dog or cat. It could be a reptile, fish or a bird. The concern here is that pets can mean more work, but they can also become an important office mascot that unites the team. Lastly we suggest – ensure that your office is offering free coffee. Coffee is a known stimulant that will increase productivity and sharpen focus.